Yeah, I was gonna say, that sounded like Megalovania. I forgot he kept that beard. Such an even two-tone. Brutal Legend 2 announcement imminent. Yeah, I’m down for this. Which reminds me, I gotta watch The Holiday this week. With a beard like that you kind of have to make a gaming YouTube channel. You have my sword, Jack Black. That Guitar Hero guitar on the right side, though. 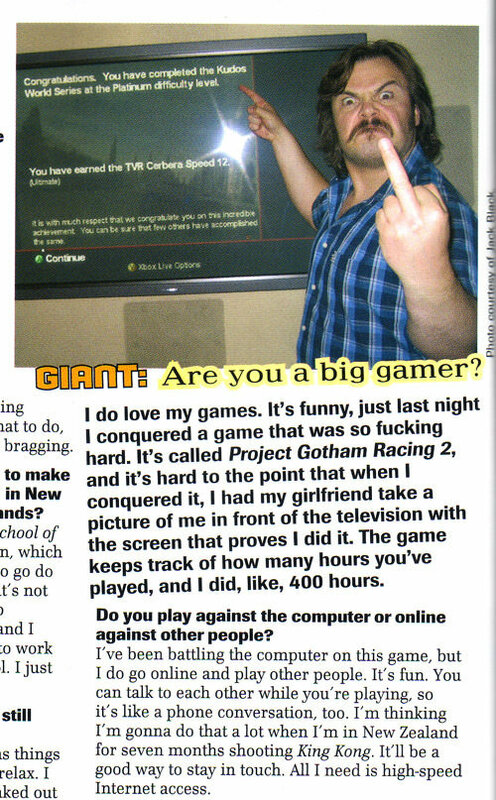 He's friends with Tim Schafer. can't go wrong. I'll sub. Jack Black is a great dude and I will watch this for sure. Dont do it! It's a trap. You don't understand the amount of hate you have unleashed upon yourself. In. Thanks for the heads up! 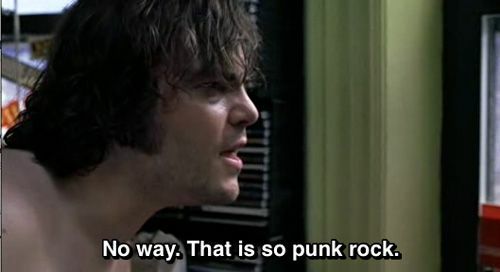 Heck I love me some Jack Black. Hope he does some coop with KG at some point. Will he still continue his guitar review channel ? eh i'll sub. let's see how this goes. Let me guess, he's gonna play Fortnite. Hell yes I'm in! That beard is reaching wizard lenght tho.